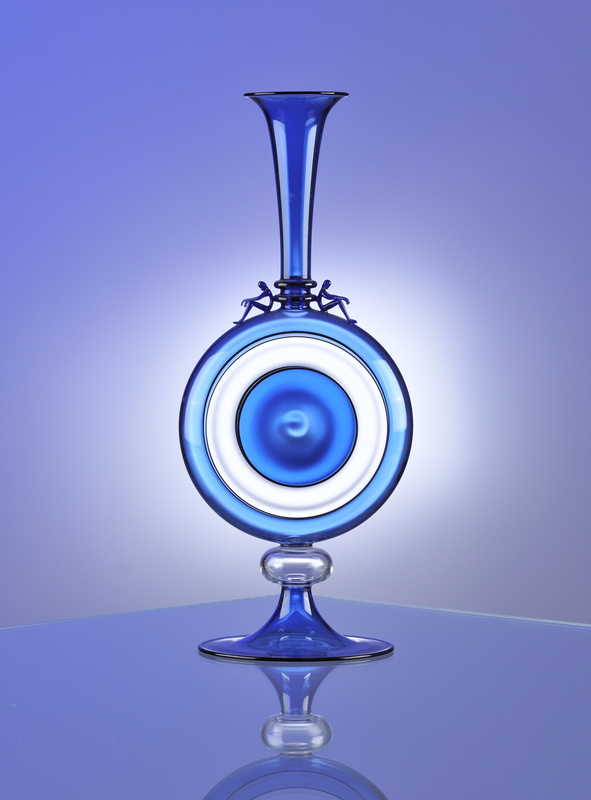 Cesare Toffolo was born in Venice in 1961 and comes from a family of well-known master glassmakers in Murano. 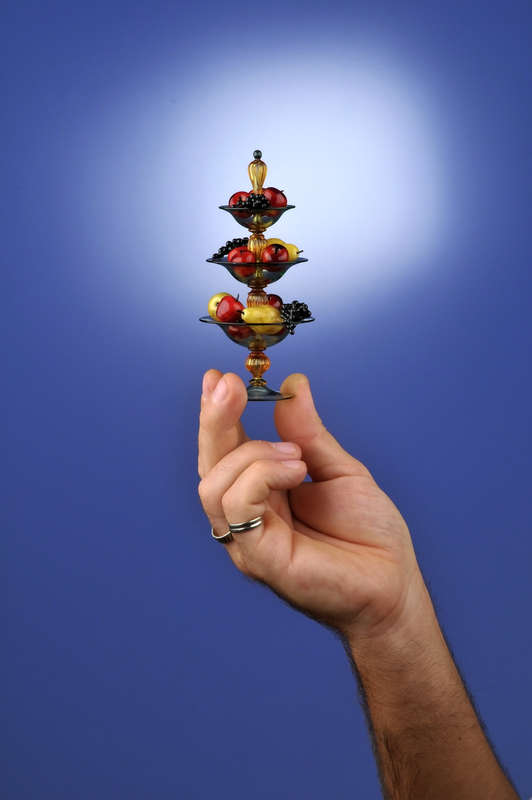 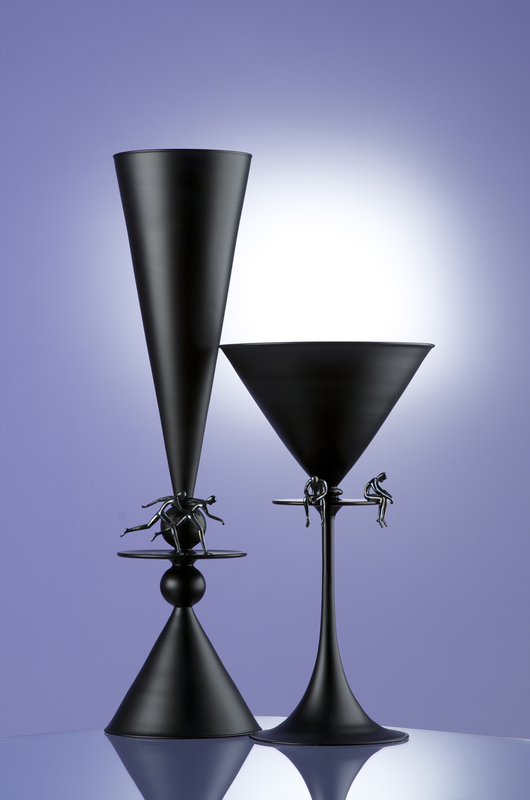 At the age of 14, he started working in his father’s studio where he learned the fundamentals of lampworking. 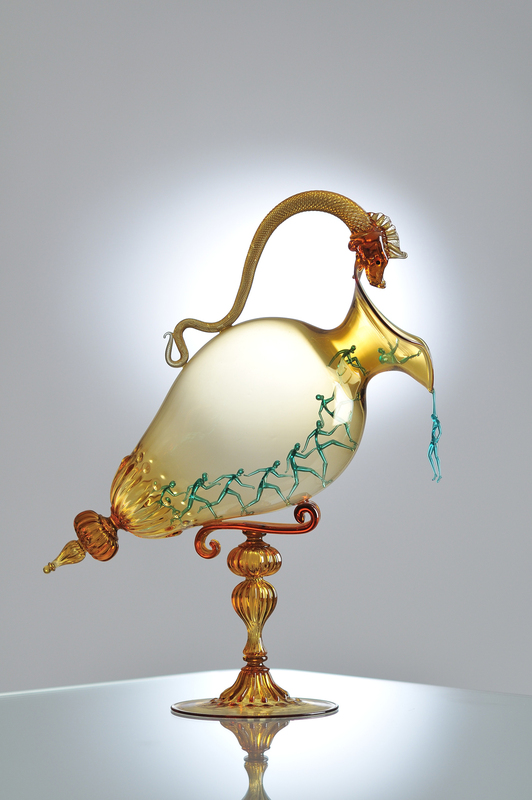 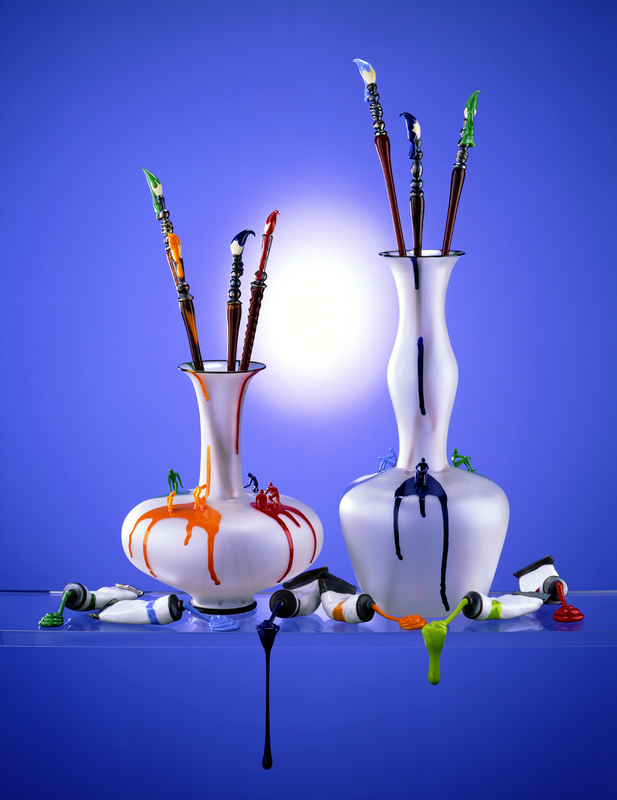 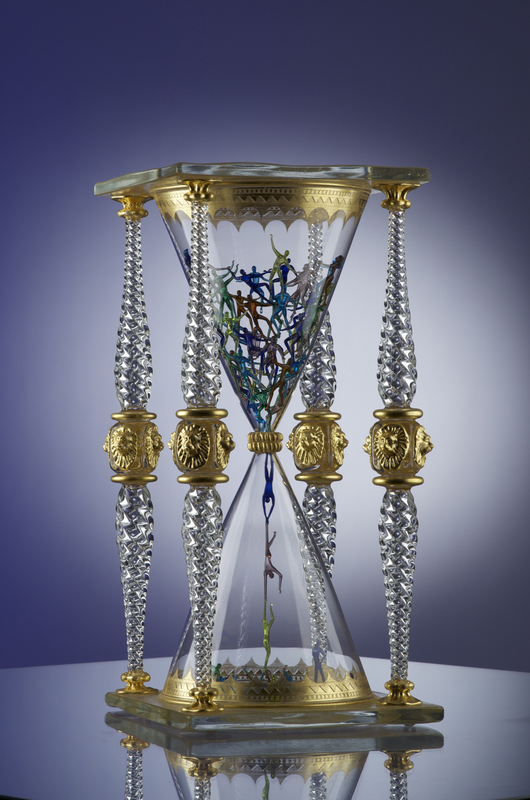 With his inventive spirit and his own avant-garde technique, Toffolo creates artistic glass of rare beauty, many of which are internationally exhibited in Museums and Galleries. 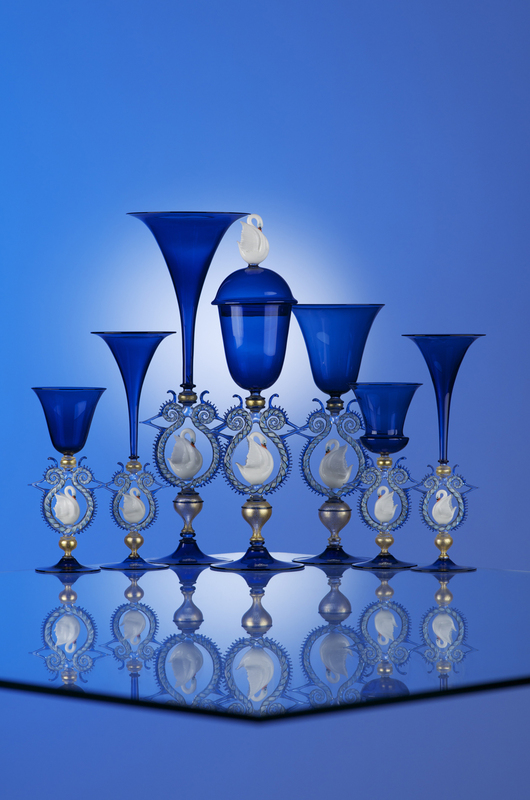 Since 1991, he has been invited to hold courses in premier international glass schools. 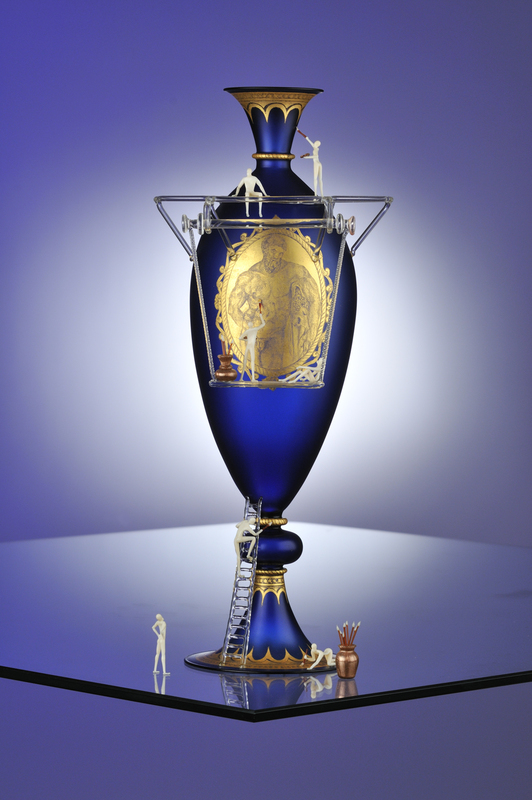 Toffolo is currently one of the greatest exponents of the glass art worldwide. 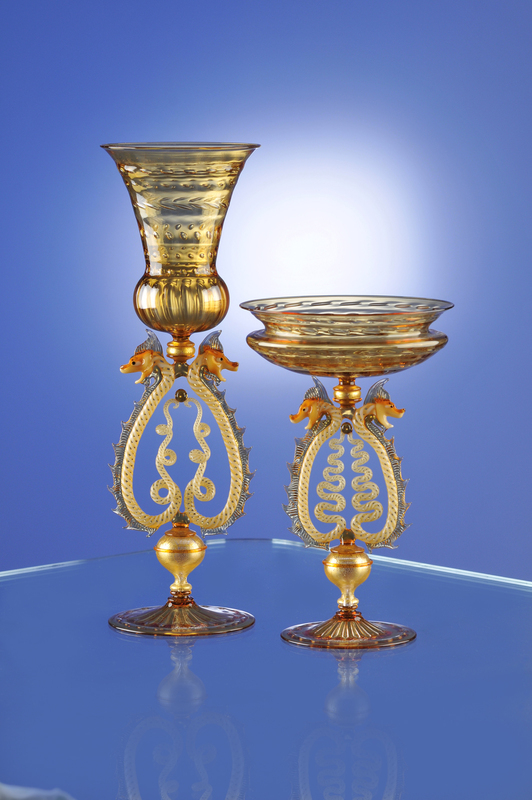 His glass studio and gallery are located on the Murano street Fondamenta dei Vetrai where, along with his sons Emanuel and Elia, a long tradition of glassmaking continues.